Leavenworth is a charming town in the Cascade Mountains, about 2.5 hours from the city of Seattle. 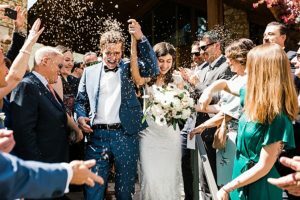 Leavenworth weddings are scenic, charming, and give guests a really fun destination wedding experience while not getting too far from the city. 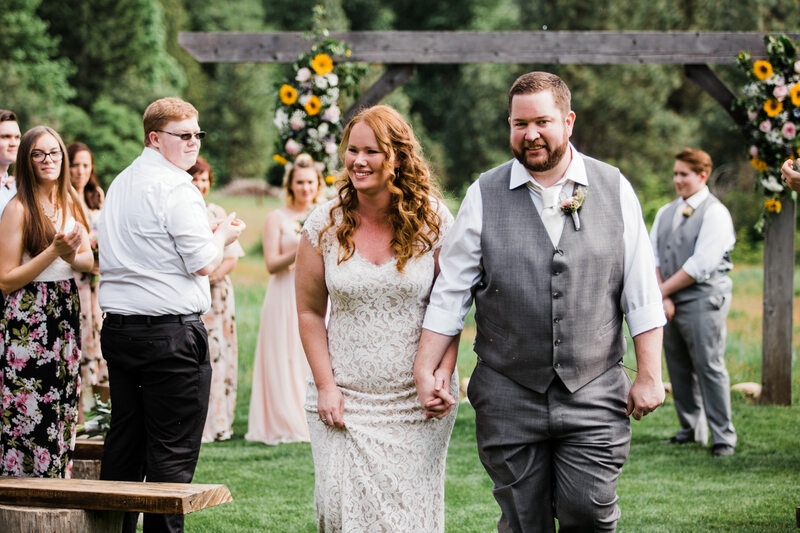 Leavenworth wedding venues include Brown Family Homestead, Sleeping Lady Resort, Pine River Ranch, Mountain Springs Lodge, and more. All images by mountain wedding photographer Amy Galbraith.